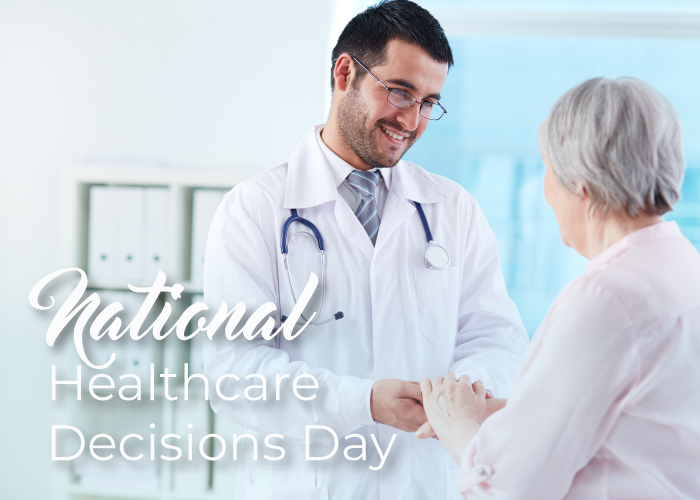 April 16th is National Healthcare Decisions Day. This day exists to inspire, educate and empower the public and providers about the importance of advance care planning. Advance Directives are a legal document that tells Healthcare providers who you wish to make Medical Decisions for you if you are unable to do so yourself. Advance Directives can also provide information on what treatments you would want or not want for yourself. 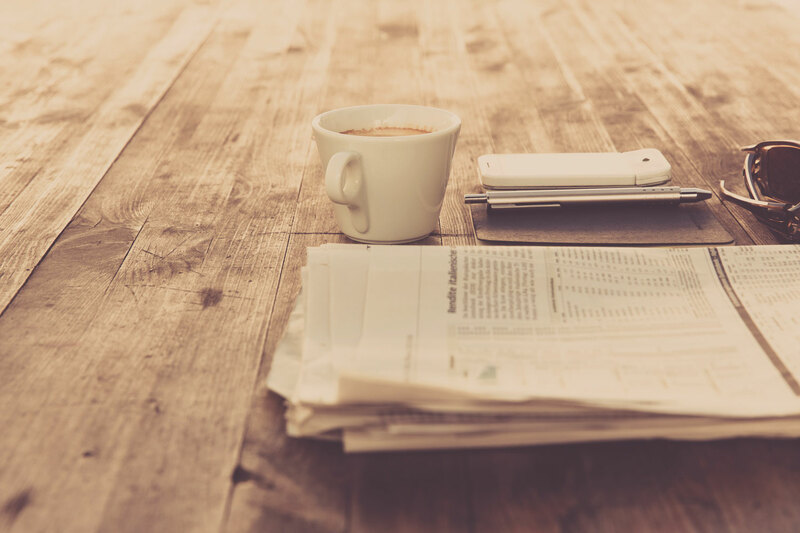 In preparing to address Advance Directives start with a conversation about your values and wishes that are important to you with your loved ones. The conversation may be uncomfortable or even scary at first, but after the conversation progresses, you will realize that you are providing your loved ones with a gift of knowing what your wishes are. Advance Care Planning is more than just focusing on end of life planning. It’s a process of planning for when you are unable to speak for yourself or no longer capable of making safe Healthcare Decisions. By having a plan in place, you are assisting your loved ones to know what you truly want. This can help ease the confusion, conflict, and guilt that your loved ones may have to go through by not knowing what you may have really wanted. Ease their burden of not knowing, have the conversation with your loved ones, complete your Advance Directives today.